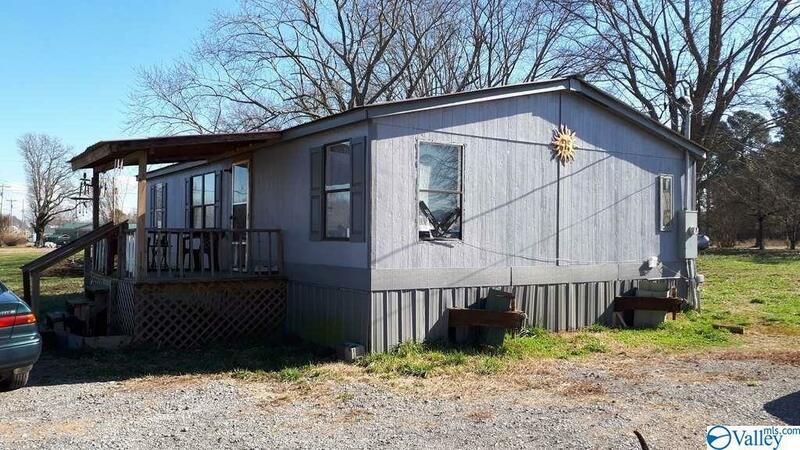 Affordable mobile home in Dutton. 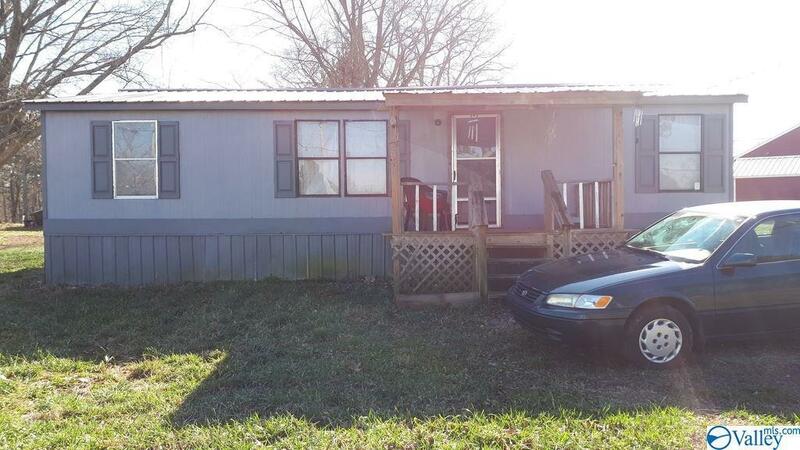 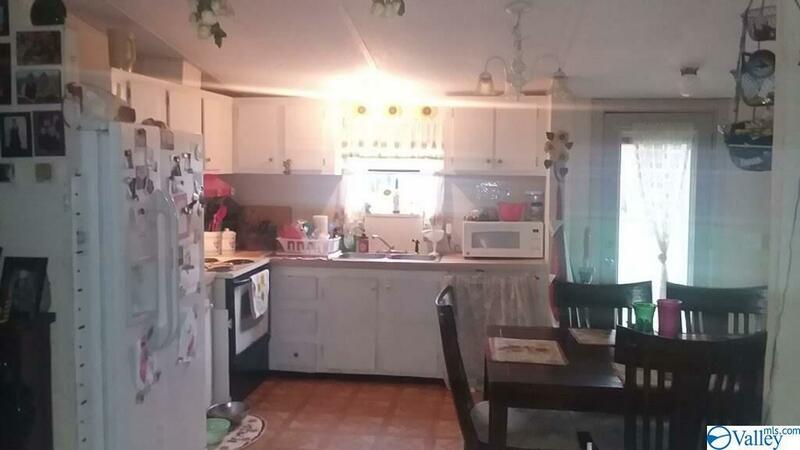 3 Bedrooms/2 bathrooms in Dutton close to Dollar General. 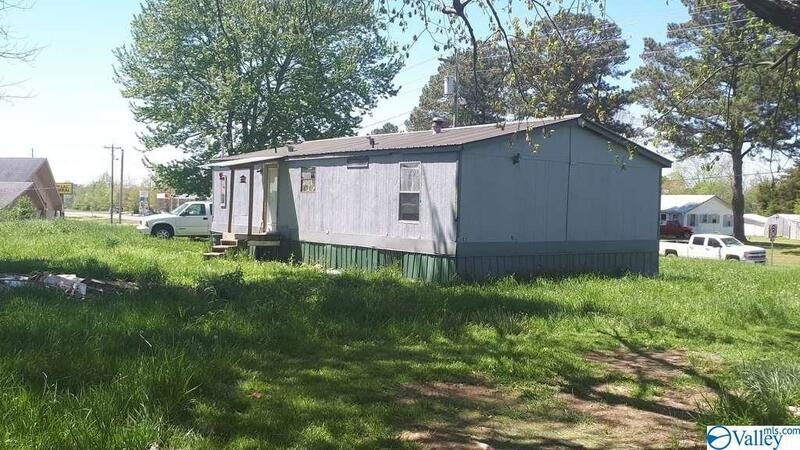 Would be a good investment or rental income.